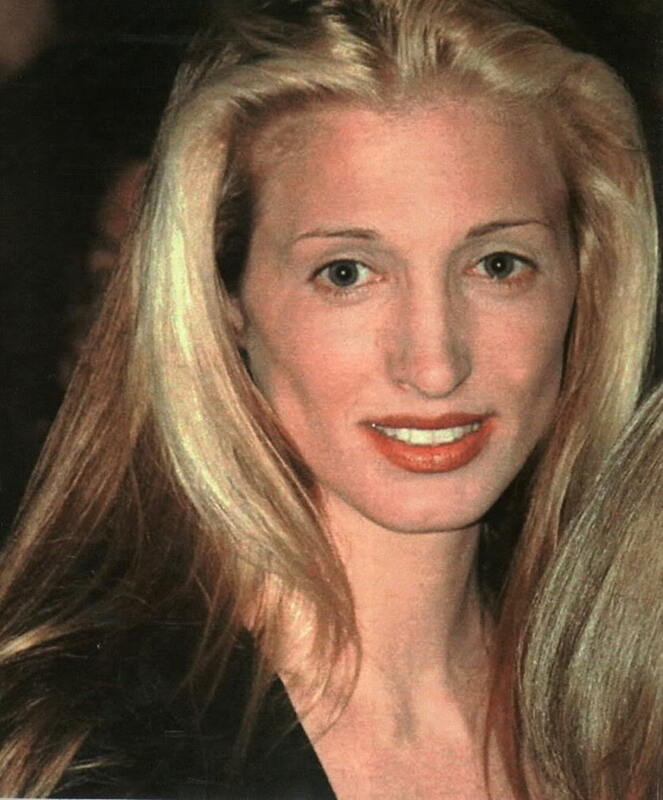 Carolyn Bessette Kennedy had an immaculate style. From her makeup to her wardrobe, no one else can compete in terms of simplicity and elegance. 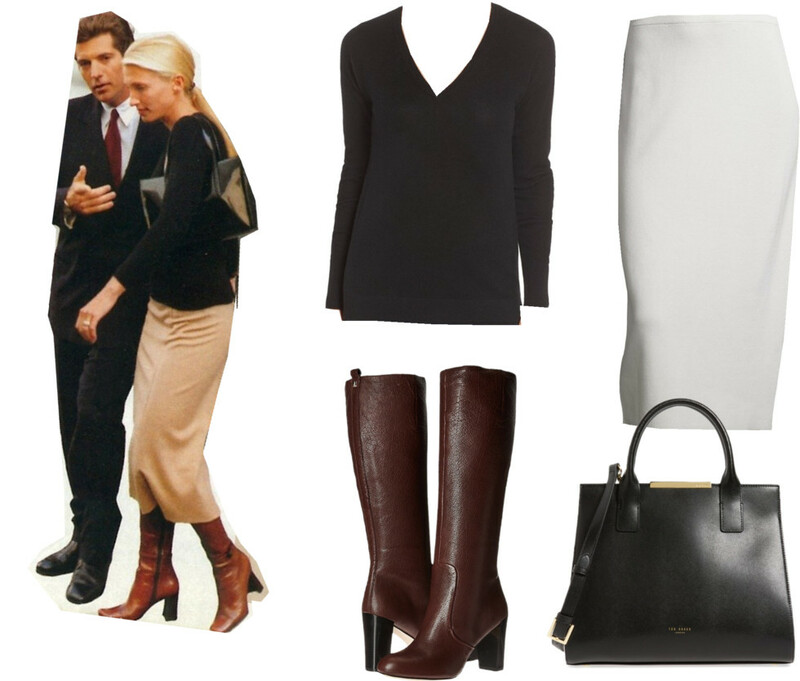 She mastered the art of minimal-chicness in her early 30’s. Her style is free of fuss whether it’s layers of jewelry or overdone makeup. I have yet to see such an effortless and classy vibe like Carolyn’s. The above look is one of my favorite outfits of her. Love the clean lines of these basic items! 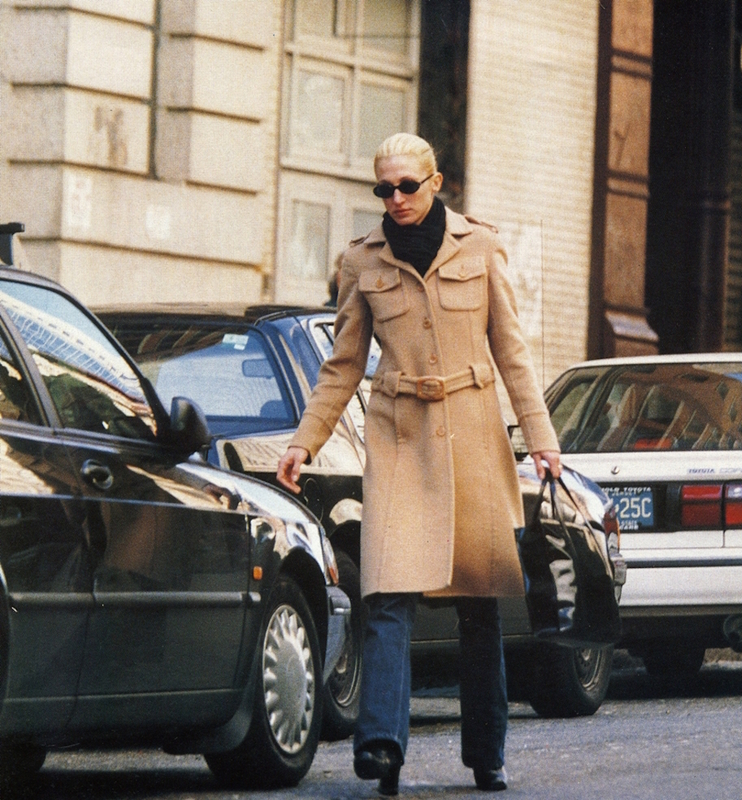 All you need is a belted wool coat when heading out to work in the morning.